John received his first cycling instructor certificate in 1998 and holds certificates from British Cycling, Scottish Cycling, the CTC and Whistler Bike Park. He has guided for Ticket2Ride in Whistler, the Northshore, Pemberton, Squamish and Tyax. In his youth John was a multi disciplinary outdoor instructor specialising in mountain biking, kayaking and mountaineering. During this time he worked with a very diverse range of groups from probation and drug rehabilitation to schools and management groups. John also taught navigation at John Moores University. 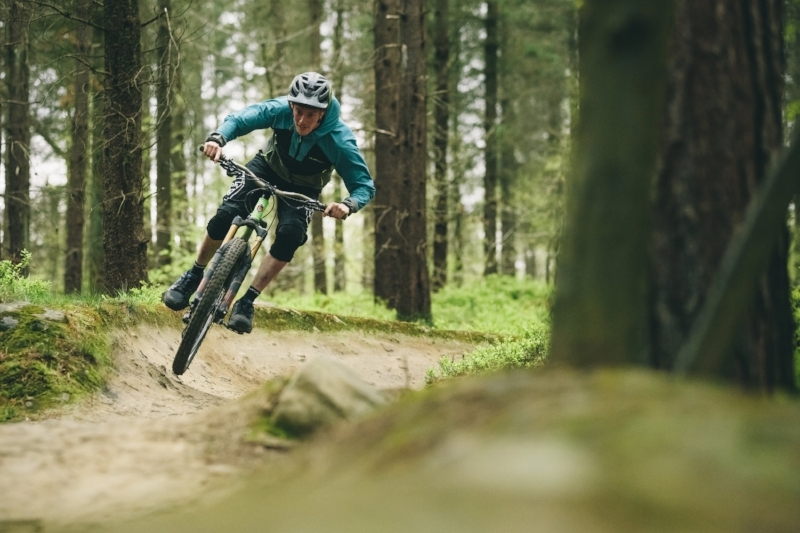 After graduating from the University of Sheffield he began working as a geo-environmental consultant but was pulled back into the coaching world by Whistler Bike Park and hasn’t looked back since. John is now a course conductor for The Instructor Development Program pioneered by Mike Johnstone co-owner of TerraMethod (with Tom Radke) and the training coordinator for Whistler Bike Park. Gareth is an accomplished bike handler, has certificates for coaching from British Cycling, Terra Method and has a PhD is behavioural psychology with a background in sport psychology. Gareth is a natural coach with his professional and approachable style, his feed back is considered and accurate and his demonstrations are superb. An experienced DH racer, an expert dirt jumper and a skate park frequenter, what ever your goals Dr Jones has the skills and experience to help you get there! Ant is a passionate mountainbiker who has dedicated his training and education to athlete development with Mountain Biking being his main focus. Staying true to the ALine roots Ant is a veteran of Whistler Bike Park where he undertook his initial guiding and skill development training. Whilst in Whistler Ant specialised in kids camps ...... hint hint. A Graduate in sports science from Sheffield Hallam University Ant went on to a dedicated and integral member of the BlueSteel SnC team who specialise in strength and conditioning with a keen interest in mountain bike specific training. With BlueSteel Ant has been lucky enough to work with some of top performing DH athletes in the world. With Dr Gareth Jones bringing his sports psychology and now Ant Henry with his body and strength mechanics, we are building a strong team of professionals to help you get where you want to go. Craig is a quiet, relaxed and a calm person to be around, his demonstrations are effortless and his coaching is reserved and purposeful. Craig did his instructor training the final year JPJ was training instructors in Whistler and he went on to receive glowing reports from senior staff. Craig coached for two seasons, the first specialising in advanced riders (double black terrain), the second season working with kids groups, further demonstrating his adaptability is not limited to riding.